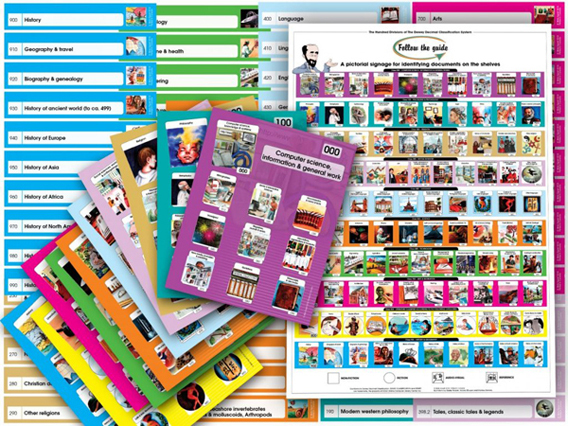 The Biblio Visual classification system is designed for children. The very best tools for library signage and classification. Library signage intended for all ages: adults, teens and children. A smart concept, meaningful illustrations. We offer visual signage and classification tools for schools and public libraries. We have the solution to your classification problems: colour illustrated guides and posters that use the Dewey* system and which will make running your library so much easier! Our consulting services will help you set up and organize your library. 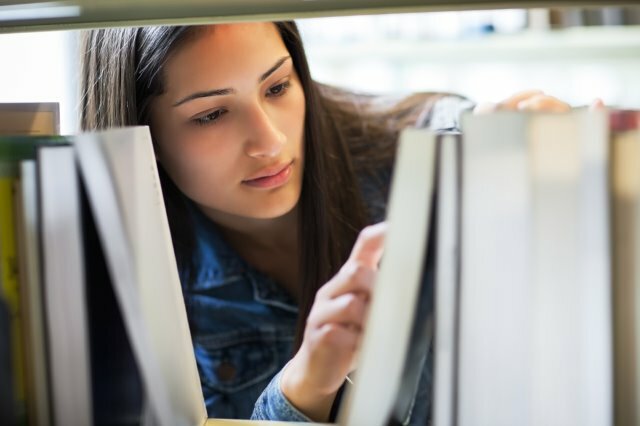 You are a library equipment supplier, and interested in distributing our products in your area; write to us, info@biblioexpert.com, to receive the catalog of the products proposed for distribution and the documents which enumerate our conditions of agreement. Melville (Melvil) Louis Kossuth Dewey was educated at Amherst College, and graduated in 1874. From 1874 to 1877, he worked at the Amherst College Library as an assistant librarian. 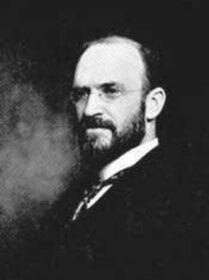 During this period he designed the Dewey Decimal Classification* system and founded a company which manufactures library equipment and supplies that are adapted to the decimal classification and which is still in existence. * DEWEY DECIMAL CLASSIFICATION and DEWEY are trademarks, the property of OCLC Online Computer Library Center Inc.